Savvy homebrewers are always on the lookout for alternative methods of producing great beverages for people with certain dietary intolerances or preferences. 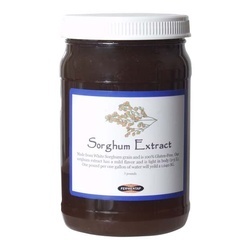 Sorghum is often used by homebrewers to produce a gluten-free beer. Agave nectar can be used in place of sugar in brewing or in place of honey in mead.